Website by N49. Visit their website here. 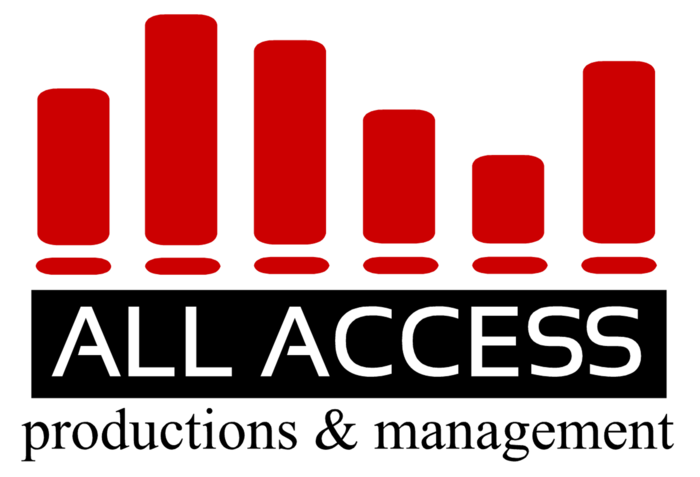 Videos Production by All Access. Visit their website here.